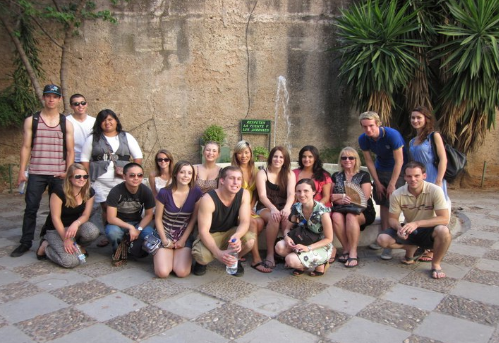 Join the Gavilan Spanish language program at the Giralda Center in Seville, Spain. Earn up to 5 units. Classes are offered at different levels, from beginner to advanced. Classroom instruction plus local immersion in the Spanish language. Visit cultural centers. Live with a host family and enjoy hospitality, family meals, language practice, and exposure to the life and culture of Spain. 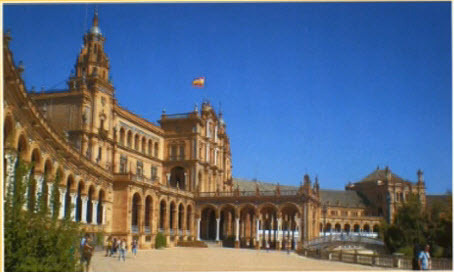 Take excursions to Córdoba and Granada. remember the 9 hour time difference!!! ¿Questions? -- we've got answers! Can anyone go? Yes, the program is open to all. No problem, this is a very supportive environment, with small informal classes and individual attention. What if I'm not a student at Gavilan? 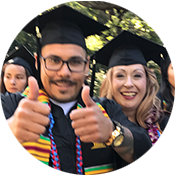 No problem, it is very easy to register for Gavilan classes, just a few simple forms. Do I have to take the Gavilan College Placement Test? 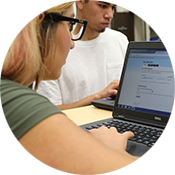 Generally no, just register (the test is required for current High School Students - read about the details here). Do I need high school or college transcripts? Generally no, unless you are currently attending High School - read about the details here. Can I take my young son/daughter along? Yes, minors can participate in the program as long as they are accompanied by an adult. Contact Albert Marqués for other arrangements, such as daycare, family lodging, etc. Click on the images below to learn more about Seville and the Giralda Center.